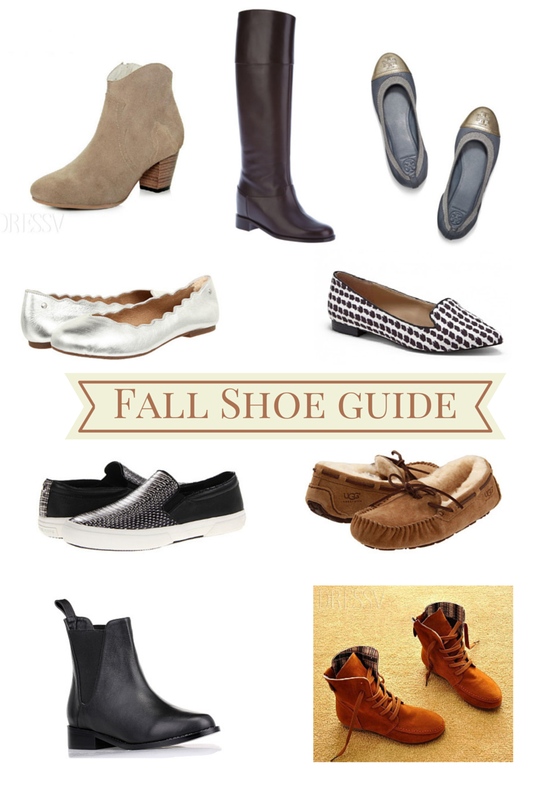 It's always tough making that transition from wearing sandals to wearing closed toe shoes for the fall. Everything you wear requires a different type of shoe: jeans with boots, dresses with booties or wedges or leggings with flats. Dressv.com is a site that has a wide selection of gorgeous cheap women's boots at Dressv for the fall. I'm always looking for good deals on shoes, not too expensive, but good enough that they will last me a few seasons. Check out my wish list from Dressv and other sites above!